As an introduction to the ancient history of Iraq, Goodspeed's book has stood the test of time. 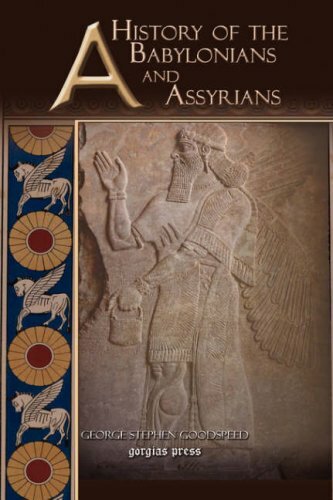 The reader is given a detailed rendition of the history of the Old Babylonian, Assyrian, and Neo-Babylonian Empires. Although out of print for many years, the book is consistently cited as a helpful introduction to the subject. The American engagement in Iraq has been looked at from many perspectives: the flawed intelligence that provided the war's rationale, the failed effort to secure an international mandate, the rapid success of the invasion, etc. Burkhardt is amongst the few westerners to have gained access to the holy cities of Mekka and Medina. He describes in great detail his travels, the trials and tribulations he faces, and the politics and livelihoods of the various tribes.